Adding automation to your business not only saves you time but allows you to be more consistent and can reduce stress. Technology is constantly evolving and new ways of making our lives easier are always being developed. As a business owner you should be reviewing your processes periodically and looking for ways to work smarter not harder, automation can play a big role in helping you do that. 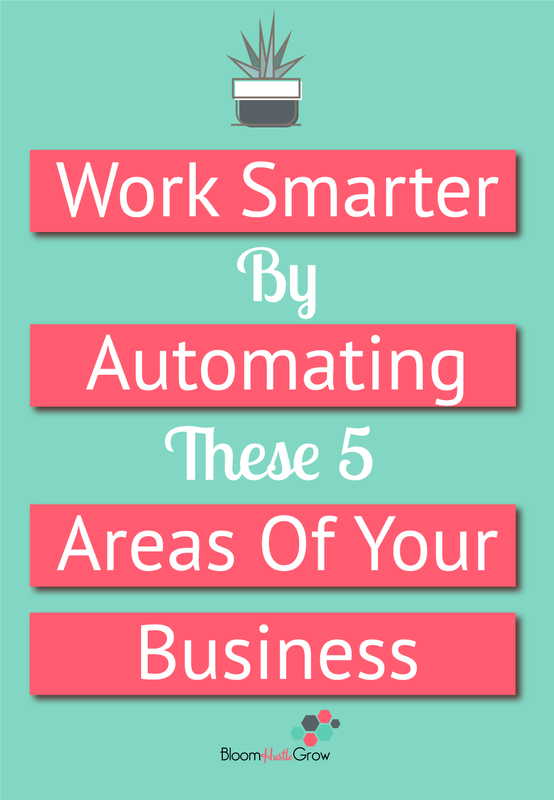 Below are five areas of your business that regardless of your industry should be automated. This basically should be a given #notsorry. Seriously you will save SO much time and brain space by scheduling out your social media. Check out what tools I use to automate my social media in this post. Bonus Tip: You can typically push posts from one platform to another using IFTTT or Zapier or even settings within the app. While I don’t highly recommend doing this for all posts and platforms, it can be helpful here and there to know it’s an option. I’m confident that all my peeps reading this would not be on this train but just to be clear. Automating of social media should be kept to scheduling posts not trying to automate your engagement, #keepitreal. Using apps that violate terms of service or are not approved 3rd party apps. For example, Instagram does not allow for 3rd party posting (i.e., an app that actually posts on your behalf), Instagram doesn’t care how you plan your post, but they want your account posting directly. Sure people do it, and nothing happens, BUT you are putting time and effort into growing that platform’s audience. Is it really worth your months or years of efforts to use an illegal app? 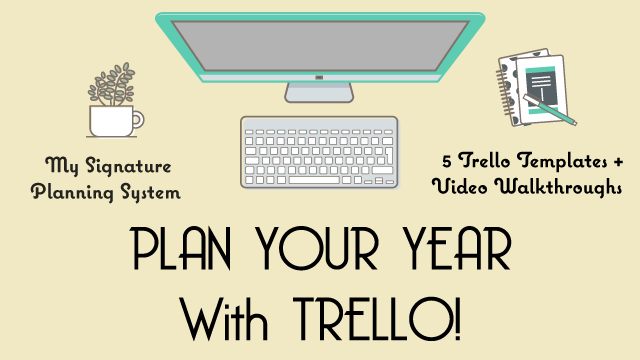 Your expenses/income tracking should be for the most part automated. If you are still taking the time to manually enter the majority of your expenses or income you can do better. I mentioned a few bookkeeping program in this post; almost all will link directly to your bank account/credit cards to automatically track your expenses and income. Your invoicing to your clients should be a mostly automated process as well. Again, there are tons of programs you can use to set up invoices to be sent out without you having to manually do it. There are a number of places within your inbox that you can use automation to make your life much easier. Utilize folders to sort emails and make your inbox a place of action. You can read about how to do that in this post. Utilize canned responses for frequent reply emails. Do you consistently have emails you reply to that have the same information? Then you can create a “canned responses” if you use Gmail. If you are not a Gmail user, then create a template you can easily access and cut/paste (or search to see if your program as a similar feature as canned response). In the below video I show you how to set up a canned response in Gmail. On vacation? Set an out of office to let anyone emailing you know there may be a delay in response. You can also set an out of office reply to help direct people to better solutions immediately if you have a certain email address set-up for mostly one type of contact. Go to Gmail Settings, General Setting Tab, Vacation Responder. Set client emails to be tagged as important. This makes it easier when you open your inbox to go right to the emails that matter most. You can do this under the Filter Message Option. Have meetings as part of your business? Then you should have a scheduling app to make it easy peasy. Send a link and be done. 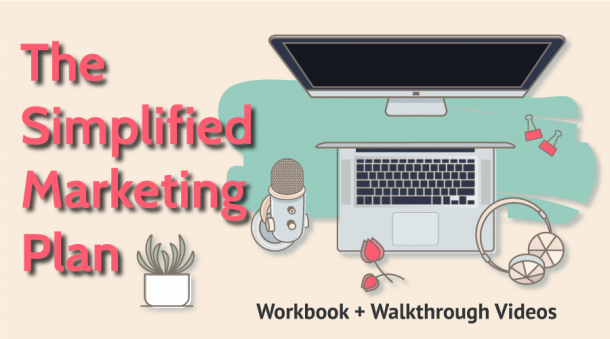 Your meeting is scheduled, added to your calendar, confirmed with the client, and reminders are automatically sent. That’s 4 steps right there you are saving yourself. I use Acuity to handle my scheduling. Calendly is also another solid option. Your website is your most important online asset. You need to make sure that it’s protected and you have an automated backup system in place. Don’t count on yourself to make backups on the regular, just have an automated system in place. It’s safer and one less task off your to-do list. While it’s not a given something will happen you are looking at a ton of lost time and potential revenue if you don’t have a recent backup readily available. I do mine through my host SiteGround, and it was $30 for the year. And whatever host you use I’m sure they offer this service for a nominal fee. #1. 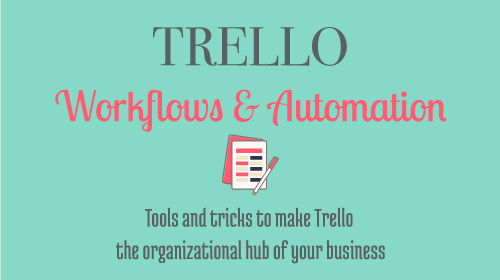 Do an audit of your processes plus a little research to help you identify areas you might be able to automate. A simple Google search can typically put you in possession of a few solutions to many common repetitive processes. #2. Look at programs/software you are already utilizing and see what integrations they already offer. For example, Acuity, integrates with 20+ other programs. You may be able to automate a part of your process by simply linking two programs you already use together. Want a little help with getting tools in place? 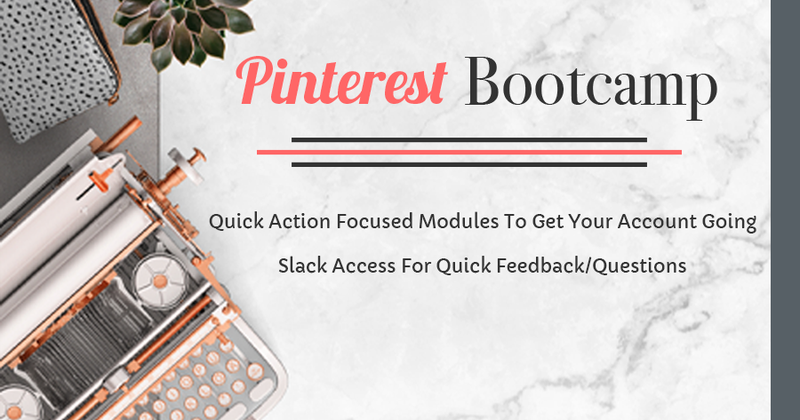 Get the full list of tools I use to run Bloom Hustle Grow. Acuity & SiteGround is a referral links where I get a free service if used. No additional fee to you.